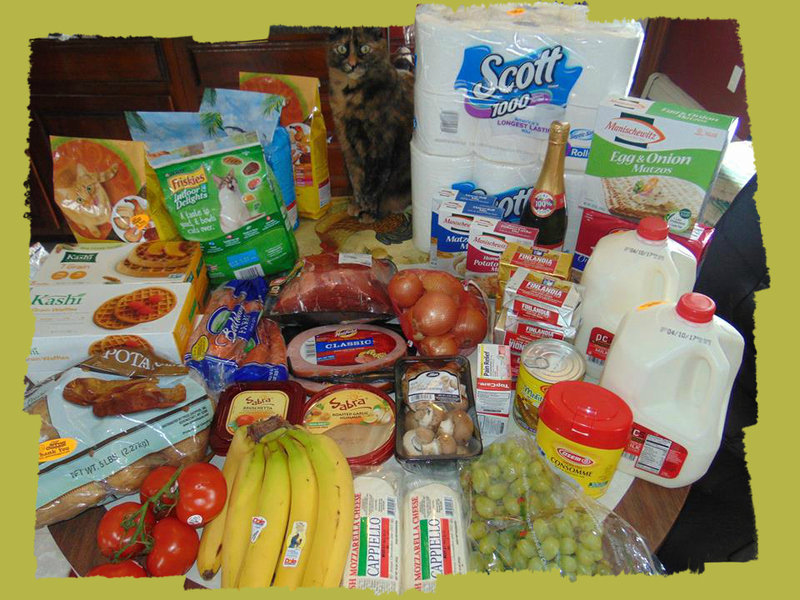 Jami's Price Chopper Trip, Saved 85%! 2- 15.00 gift card TY Saratoga Saver.. I had one saved!!!!! $199.97 in product for $29.34 after bonuses and gift cards a savings of $170.63== 85% savings!! !